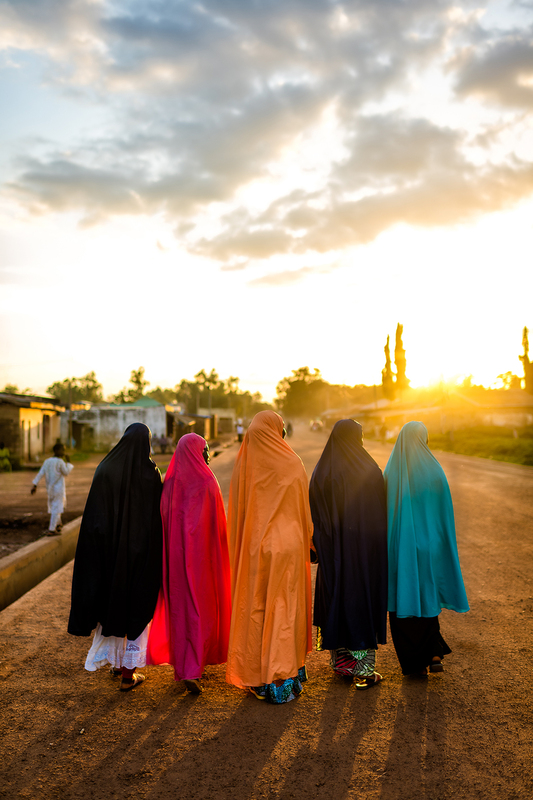 Washington’s home for international engagement is providing a window into the work of Malala Fund through a photo exhibition by photographer Nick Garcia, chronicling the life of girls in Nigeria and a panel discussion on improving access and equality to girls’ education worldwide. 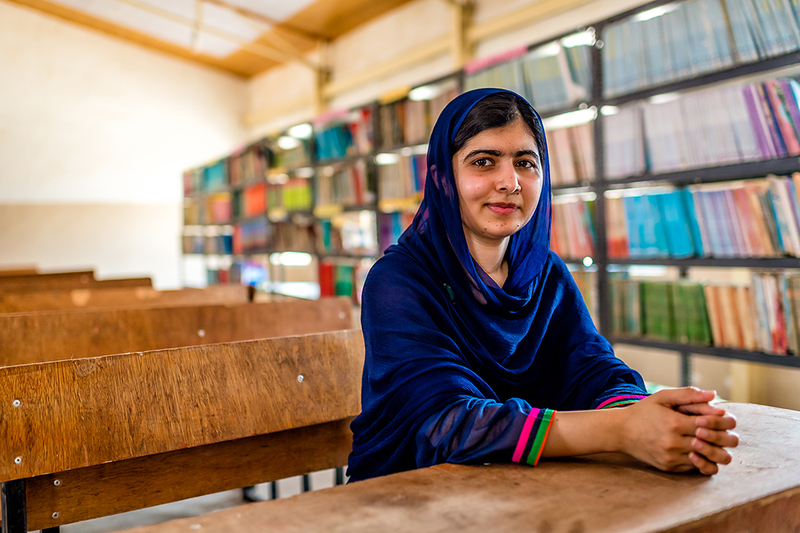 Meridian International Center, in association with Citi, is proud to open a window on the world of Malala Fund through a special photography exhibit. The images that will be on display were captured by Miami-based photographer Nick Garcia for a storytelling project by Citi during Malala Yousafzai’s 2017 visit to Nigeria. Though Nick Garcia’s assignment in Nigeria was for commercial photography, the mastery of his craft and sensitivity of his eye made many of the images he captured fit for exhibition on their own terms. 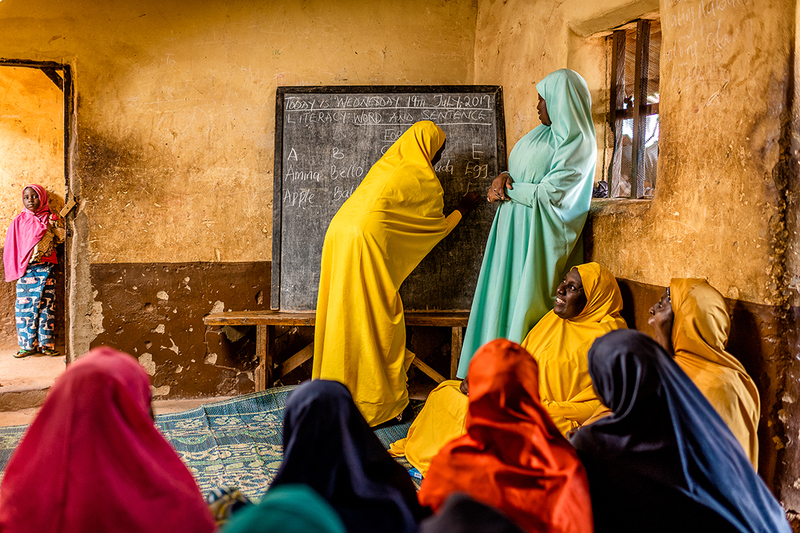 The photos include scenes from Maiduguri, birthplace of the Boko Haram, whose name means “no Western education”; and a village in Zaria, where girls are learning to advocate for their education. With more than 130 million girls out of school, Malala Fund supports local activists working to break down barriers to girls’ education. The exhibition opening will be on the evening of October 17, 2018, at Meridian International Center. This event will gather Malala Fund supporters, government leaders, notable philanthropists, business leaders and diplomats for a panel discussion and photo exhibition that will showcase Malala Fund’s work and Malala’s trip to Nigeria in 2017. About Meridian: Meridian International Center is a public diplomacy and global leadership institution that strengthens U.S. engagement with the world through the exchange of people, culture and ideas. Founded over 55 years ago as a non-partisan, non-profit organization, Meridian works with governments, the private sector and the diplomatic community to develop exchange, training, culture and convening programs to help leaders better address the challenges and opportunities of an increasingly globalized society. About Nick Garcia: Nick Garcia was born and raised in Barranquilla, Colombia, an inspiring nest for countless artists. At a very early age, he began his photography training as an apprentice under his father Enrique Garcia. Blessed to grow up in a world of cameras and lenses, Nick gained vast knowledge of film and a passion for life and its eternal vitality in photos. To further his art he traveled to the United States at age 21 to study at the Fashion Institute of Technology in New York. Shortly after concluding his studies, Nick decided to call Miami home. He then started working with top photographers to gain a better understanding of the trade, and, of course, to travel the world. His assignments range from national and international titles such as Billboard Magazine, NewBeauty, The Guardian, BusinessWeek, Women’s Health, GQ, Maxim, Runners World, Celebrated Living and Departures. With a background in architecture and a passion for people and style, Nick has developed a very distinctive edge on image composition for environmental portraits. One of his career highlights has been working for Citi on various “Progress Makers” campaigns in Thailand, Brazil, Panama, Kenya and, most notably, Nigeria, where he was honored to photograph Malala Yousafzai. He has also worked for hospitality campaigns of brands like Related Group, Marriot Hotels, St. Regis Hotels, The Shelborne Hotel, The Turnberry Isle and The Carillon Hotel. Nick has also be trusted to capture the essence of powerful personalities including Pele, Usain Bolt, Martina Navratilova, Roberto Coin, Facundo Bacardi, Emilio Estefan, Jorge Perez, Adrienne Arsht, Chopard’s Karl Scheufele, NBC's Cesar Conde, and Timbaland, among many others.